The Good Food Box (GFB) makes top-quality, fresh food available in a way that does not stigmatize people, fosters community development and promotes healthy eating. 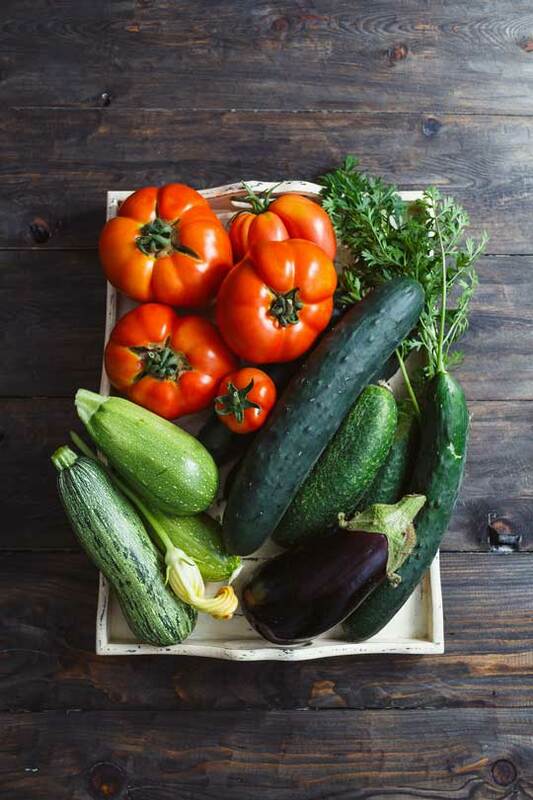 A program run by the Community Kitchen Program of Calgary, The Good Food Box gives community residents the opportunity to purchase fresh fruits and vegetables at a very low cost. The program offers all Calgarians’ sustainable access to nutritious food to ensure that no one has to go hungry. The boxes are put together and delivered by dedicated volunteers who along with The Community Kitchen desire to see individuals and families accessing affordable nutritious food. Boxes are delivered once or twice a month, depending on need. The boxes contain the maximum produce possible in them for the price. We require a minimum of five orders at a time. Payment should be made when placing the order and boxes picked up at the scheduled pick-up time. 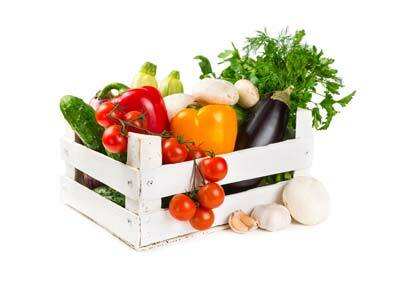 *These weights are approximate and will vary depending on produce size and density. Please note orders must be paid ahead of time and we can only accept cash payments at this time, thank you. We are a volunteer-run organization dedicated to celebrating and growing our diverse community since 1976.